While 2016 was the year everyone got hyped about virtual reality (VR) as headsets started to enter the market, the same could be said of augmented reality (AR) in 2017. There was a glimpse into that future in late 2016 with Lenovo ’s launch of the Phab2 Pro—Google’s and Lenovo’s first AR phone that runs Tango, Google’s AR platform. While Lenovo did suffer some delays in releasing the phone after it was unveiled at Lenovo World 2016, they did launch in 2016 without most of the bugs that I had experienced earlier. Due to the necessity for a certain number of sensors for Tango and the power hog that is AR, Lenovo fitted the Phab2 Pro with a sizeable body and battery. The Phab2 Pro is the biggest phablet or phone I have ever used at 6.4”. Resolution of 2560×1440 translates to a pretty good image quality as well as an acceptable field of view in AR. The Phab2 Pro also comes with a Snapdragon 625 which isn’t Qualcomm’s flagship processor, but it is their first to support Google’s Tango. That translates to Google, Lenovo and Qualcomm having worked closely together to improve performance and power consumption, which should result in a good AR experience. The only thing that bothered me about the Phab2 Pro was Lenovo’s decision to include a micro USB port instead of USB Type-C. Many manufacturers made the transition to Type-C in 2016, and Lenovo did not on the Phab2 Pro which feels like a knock against its future-proof status as the first Tango AR phone. In terms of software, the Phab2 Pro doesn’t come with much bloatware. This is good, because loading too much bloat on any phone is bad—especially the first AR phone. To use and discover Tango apps, there’s a Tango specific icon that drives you to the installed Tango apps and helps you discover more. While there aren’t many apps for Tango right now, I suspect there will be many more down the road as, app developers get excited for AR and Google Tango. 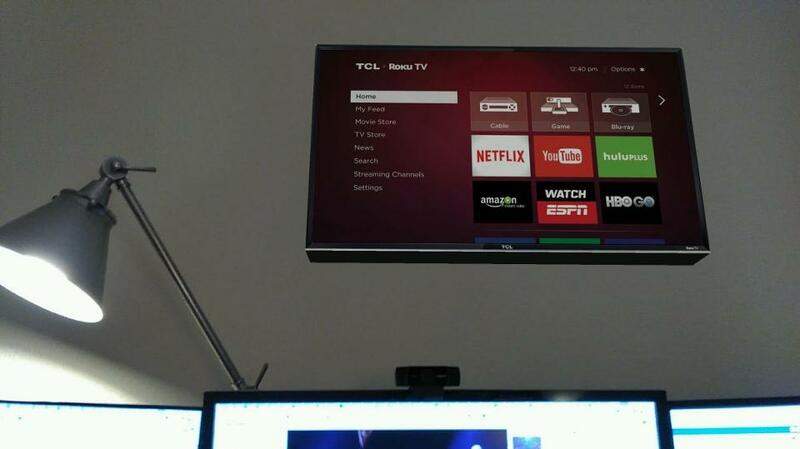 One of my new favorites is the Amazon.com shopping app that allows you to find TVs for sale and put them on your wall to see if they fit and how they’ll look. Other shopping applications like Gap, Wayfair and Lowes also do similar things. The promise of the Phab2 Pro is that it isn’t an overly expensive ($499) phone that works on GSM networks (AT&T and T-Mobile) and that allows both consumers and professionals take advantage of AR right now. The build quality of the Phab2 Pro is impressive for a $499 phone that has so many capabilities and is one of Lenovo’s first devices for the US market. However, since its release, the Phab2 Pro has gained competition from a phone that uses a Snapdragon 821 processor and has Daydream capability. 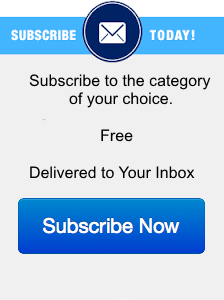 (even so, it’s not as big and may not be as attractive to users for other reasons, like screen size and price). Having used the Phab2 Pro for a few months, AR apps like Holo enable new content creation methods with holograms. I found myself using the Holo app the most, because of the amusement and entertainment it proves for people around you as well. Other apps like the Hotwheels app are great for kids, and the Wayfair and Lowes apps let you ‘shop’ for items and ‘size’ them inside your home. My criticism of most of these apps is that they are too reliant on floor space which might not be available. That makes some of these apps more difficult to use but is in no way reflective upon the Phab2 Pro itself. The Phab2 Pro offers a glimpse into what Google Tango could enable and what AR apps could be like if people started to make them in meaningful quantities. However, the Phab2 Pro isn’t perfect, and the software can be unreliable from time to time. The good thing is that it’s usually a quick reset of the app and the software starts cooperating again. It’s nothing like the Tango devices of the past where you had to clear all running apps every few minutes. When it works, it works really well and allows users to do creative things with AR that simply aren’t possible on any other platform and probably won’t be for quite some time. 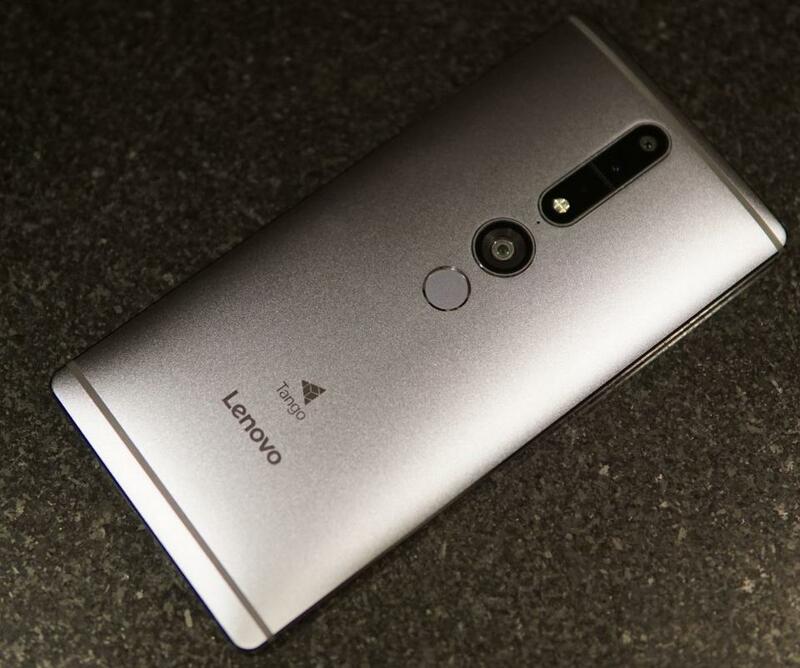 I applaud Lenovo for taking the risk with the Phab2 Pro. It doesn’t sound like it was an easy venture, and it sounds like they had to do a lot of work with Google. That’s probably the most positive thing for Lenovo with the Phab2 Pro: it builds a closer relationship between Lenovo and Google which hadn’t really been present in the past. 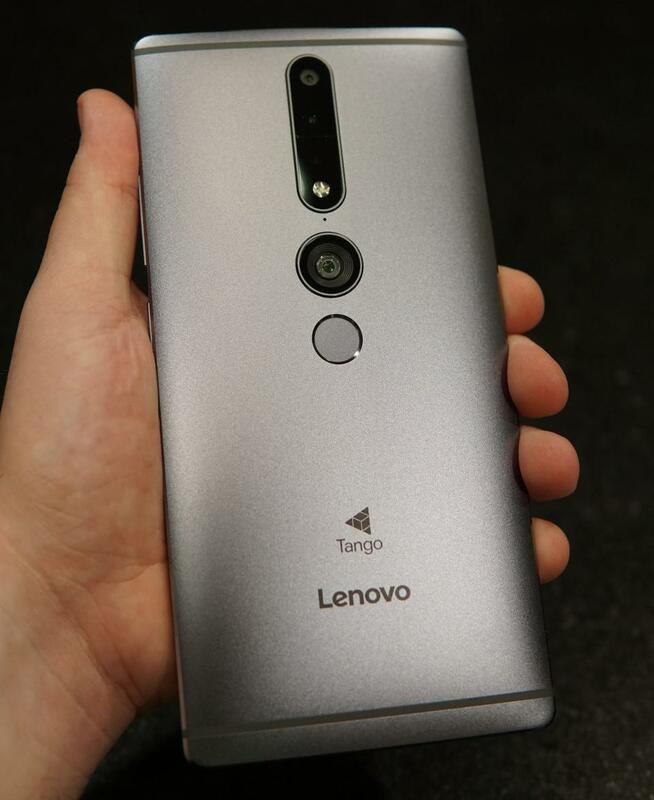 Lenovo launching the first Tango phone was a big deal to me, and I hope that significance wasn’t lost on others. Lenovo is being positioned as a technology leader now with Google and I suspect we’ll see more innovation leadership from Lenovo in 2017. The Phab2 Pro was a good first try for Lenovo, and I think users are ready for a smaller and more portable Tango phone that doesn’t have to be as big as the Phab2 Pro.